WeDo SL Events: Welcome Winter Trend SL 2016!!! Welcome Winter Trend SL 2016!!! We are already starting to move on to the next event! 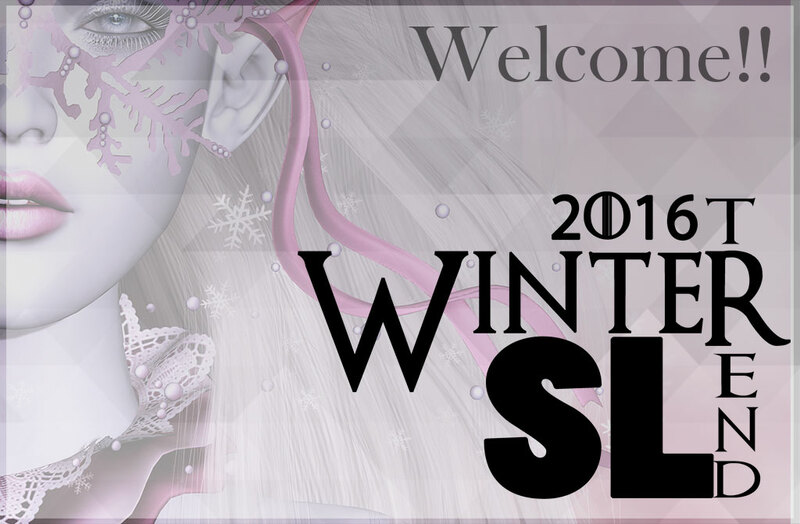 Let's welcome Winter Trend SL 2016! WinterTrend is already in its fourth edition !! I hope you, like us, look forward to another wonderful event! • Applications designers are now open! • Applications for bloggers are open soon. Stay tuned not to miss it!